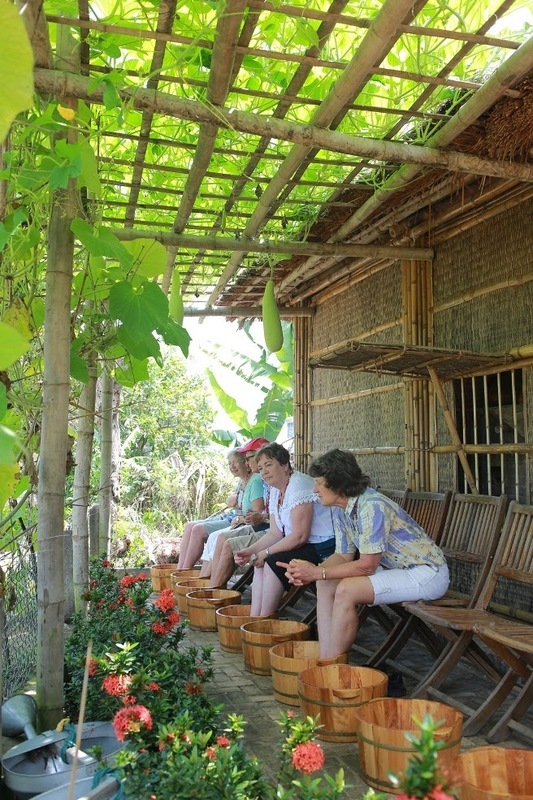 Cycle away from Hoi An’s busy city center into its picturesque countryside and observe the daily life of Hoi An local people while learning about organic farming techniques. 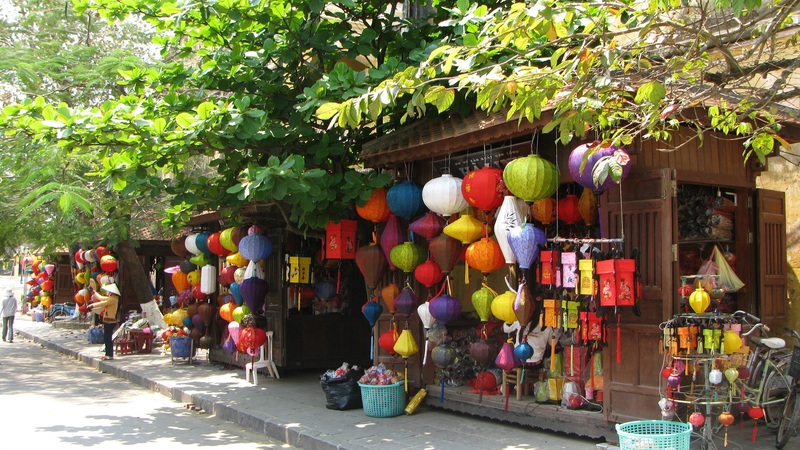 In this trip, create your own lantern, that are infamously known to light up Hoi An old town at night. Added bonus is being able to take home the lantern as a souvenir too! 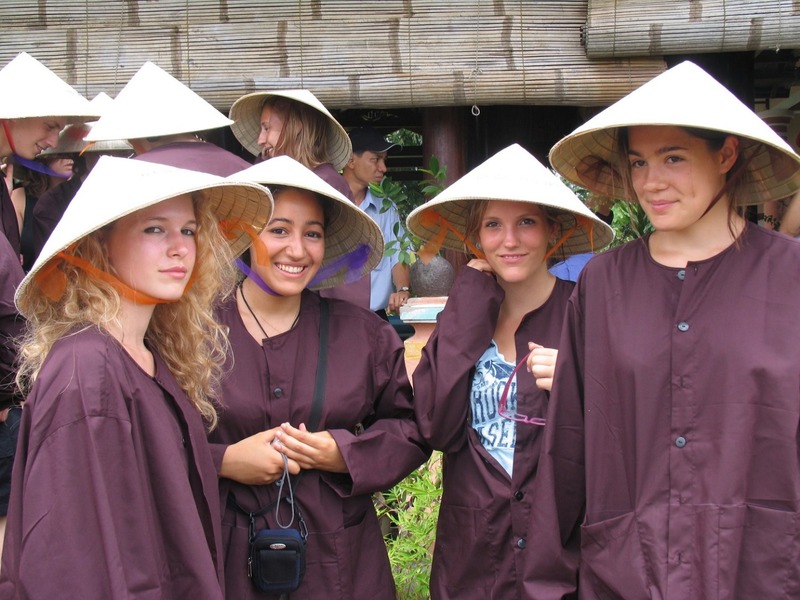 - Pick-up from hotel, hop on your bicycle and ride away from Hoi An city into the surrounding countryside. 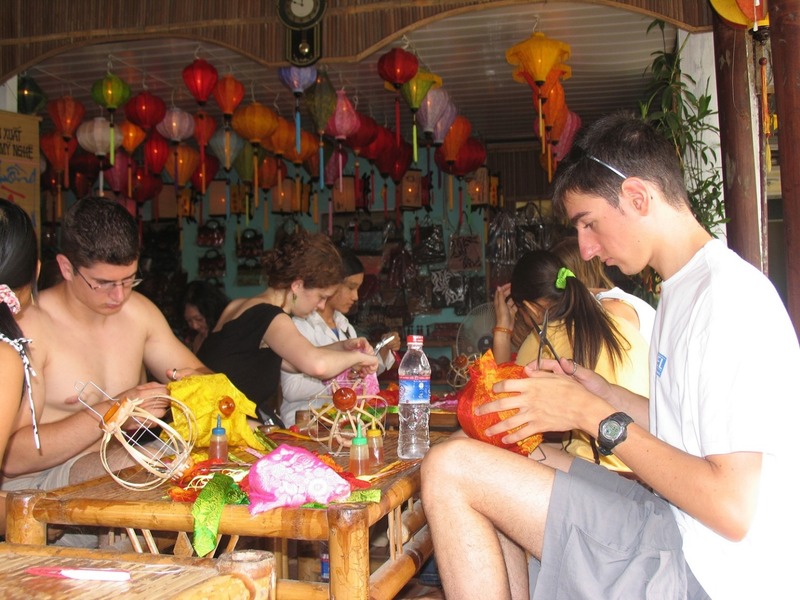 - First stop is the lantern-making workshop where you will get a brief introduction of the history of the lanterns before making your own. - Keep cycling to Tra Que herb village around 3km. 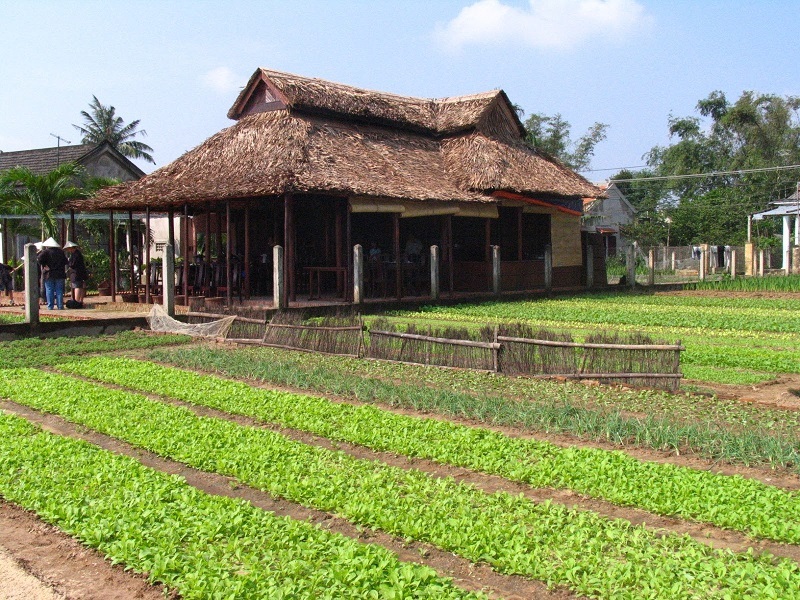 - Take a short stroll around the vegetable garden and listen to history of the village and information about the plants grown there. 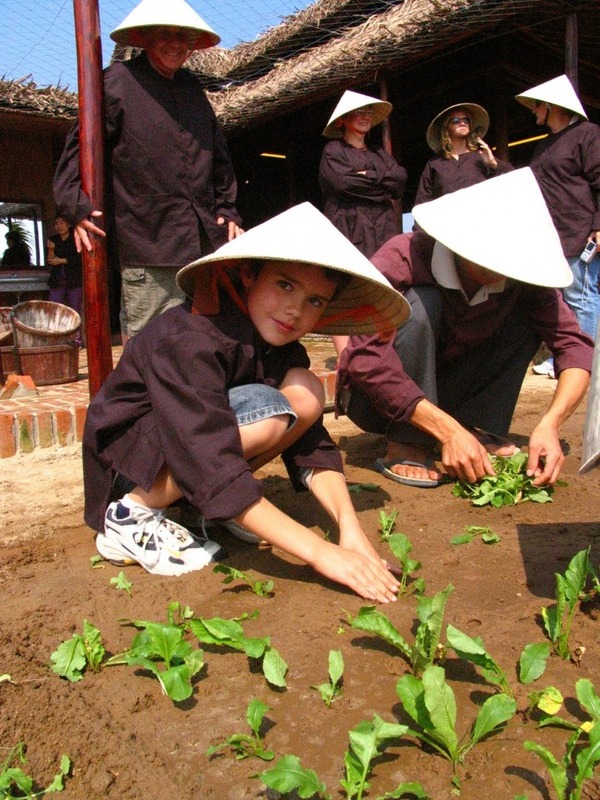 - Join the farmers to do some gardening activities. - Enjoy foot soaking before having family style lunch/dinner at a local family’s place. 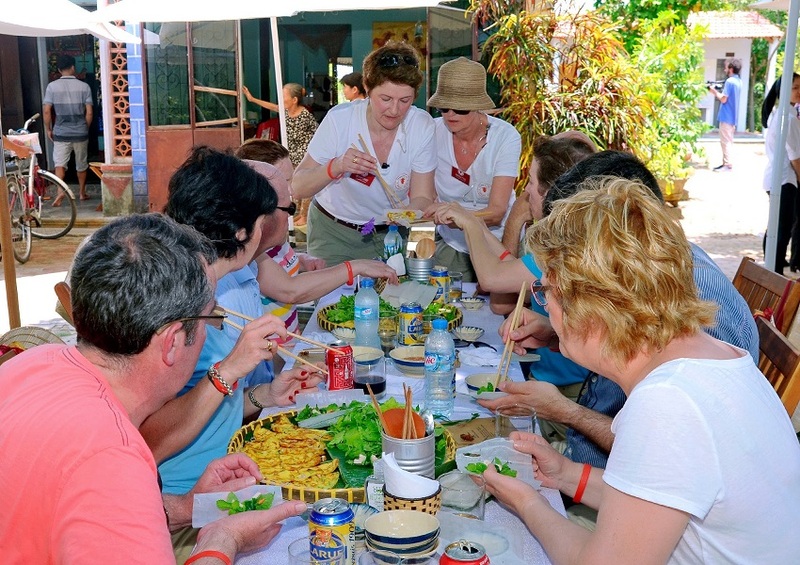 - You also have a chance to challenge your cooking experience by making “Bánh Xèo”. - Back to your hotel after lunch/dinner by Van.